Scent: Resembling ylang ylang in aroma, cananga is sometimes used as an economical substitute in fragrancing applications. Floral, sweet, slightly woody. Benefits, Indications: Oily skin/hair, insect bites, high blood pressure, anxiety, nervous tension, stress, fragrancing. Cananga essential oil can be used for insect bites, skin care, anxiety, depression, and stress. Traditionally, cananga was used to treat infectious diseases, such as malaria. Precautions: Primarily non-toxic, but should be used with caution on those with sensitive skin. As with ylang ylang, be careful when first using Cananga Essential Oil as it may cause headaches for some individuals, especially if diffused in high concentration. Tisserand and Young indicate that there is generally a moderate risk of sensitization. They recommend a dermal maximum of 0.8%. 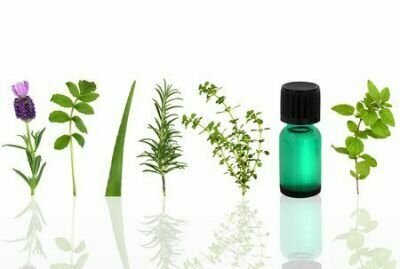 The in vitro antimicrobial evaluation of commercially essential oils and their combinations against acne.